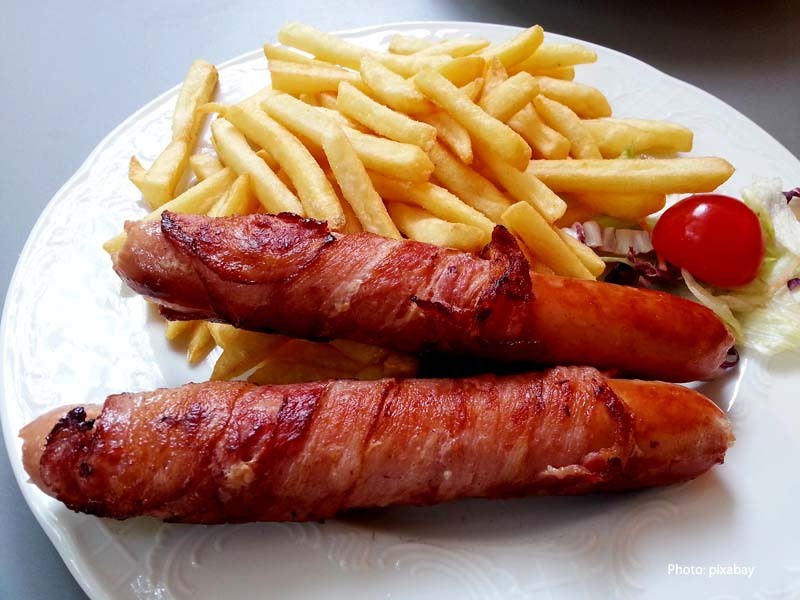 Home Meat Processed Meat Sausage – is it available in your meal? Sausage – is it available in your meal? Sausage recipe is very popular in all kitchens and meals in families. So if there is a question that is it available a sausage in your meal, the answer is believed that Yes, of course. Why is sausage used widely and be loved by many people? Is there something secret hidden in there we do not know? Principle: Sausage is processed meat. 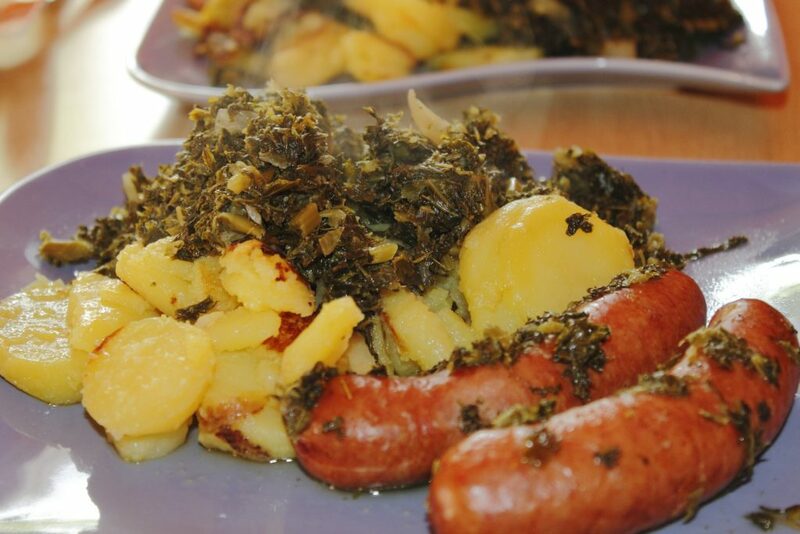 And sausage recipe is the combination of meat cut into pieces or grounded and spices and some other ingredients. Sausage recipe is made for the purpose of meat storage to be longer. Ingredients for filling: The main ingredient in the sausage recipe is meat. It may pork, beef, chicken etc. Additional ingredients are such as salt, different spices, fat, syrup, blood of the animal, fruit, cornstarch, the flour, breadcrumbs, texturized vegetable protein etc. Casings: Making sausage recipe is needed casings to cover or contain the mixed meat inside. A casing may be animal intestines, collagen casings or celluloses or even leaves and plastic. However the plastic is advised not to be used in all of sausage recipes because it may harm human health. Method: Sausage recipe is made with the normal processing included filling the mixed meat into the casing, preserving by lactic acid fermentation, after that it is dried or smoked. The only factor considered the secret to be created the best sausages in the world is spices and additional ingredients added into the mixed meat. It is the key to make a type, a name or a brand that is not confused with any type or name or brand of other sausages. It has the long storage compared with fresh meat. It is rich in types and flavor to renew the dishes. 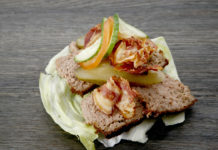 It is convenience that helps people who live in the bustle life to save time in cooking dishes with meat. It is the edible food to all ages, all family situations and living conditions and different areas or regions. 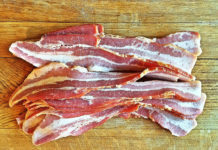 Good and bad points from the sausage using are in the very narrow line to human health. 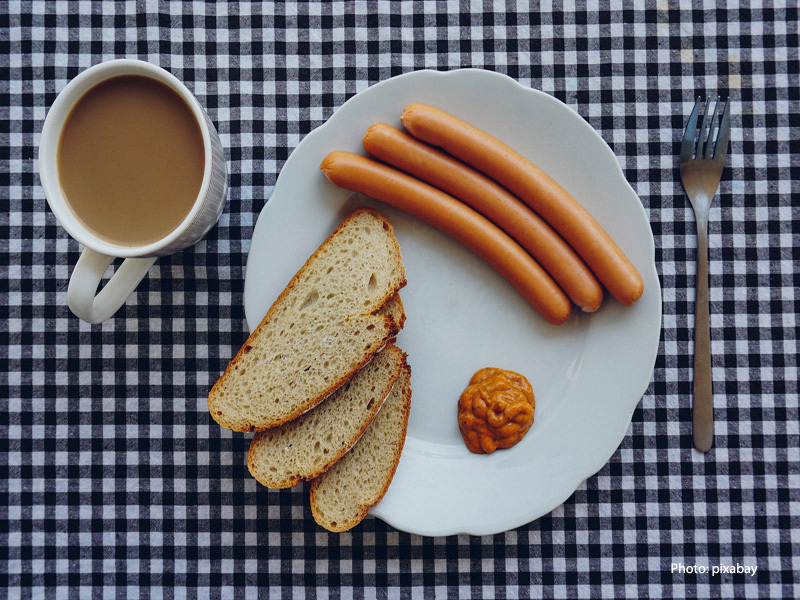 Without the strict control and restraint in the consuming sausage, it may cause the high risk of serious disease such as heart disease, blood pressure and high cholesterol and even cancer. 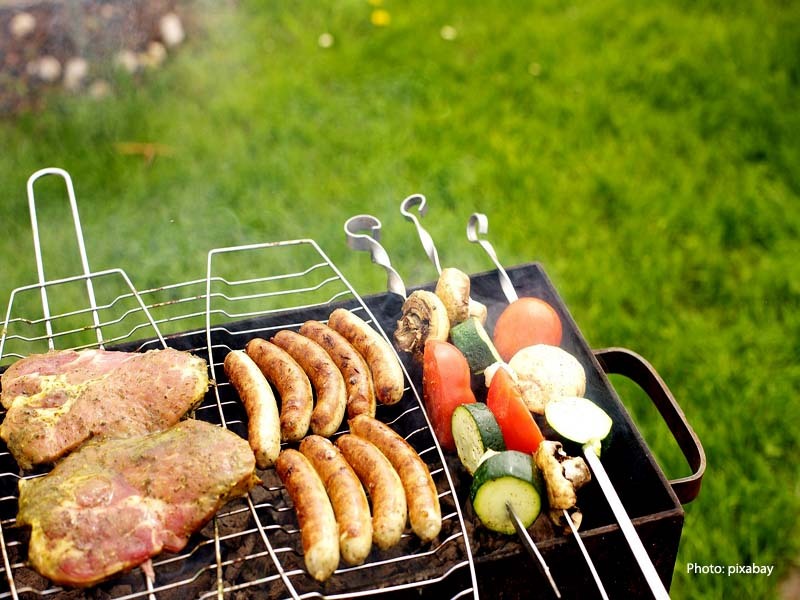 Sausage is same with other processed meats such as ham, bacon, meat floss, smoked meat etc. 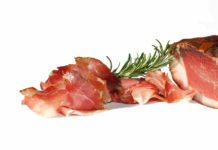 They contain the toxic elements created from the processing by the adding salt and spices and preservatives. 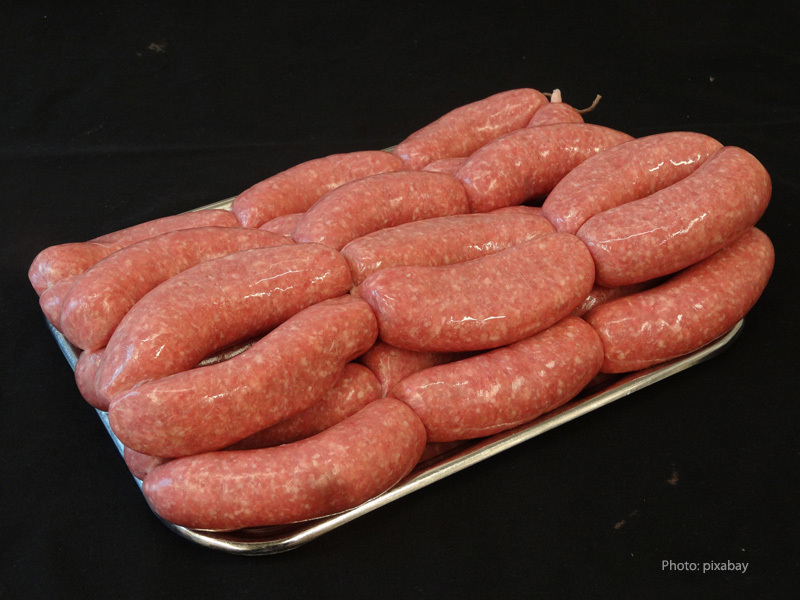 Beside the using and preparing ingredients that are not complied strictly the steps, make the quality of the sausage to be bad and they become not to be safe for consumers. Furthermore, the rich flavor of sausage is easy to stimulate the taste. It makes people whom to tend to use sausage without controlling or planning. This is the serious reason to threaten human health and increase the risk of diseases in them. The rich status of sausage recipe today may make you to take sometimes to think about sausage. You may think about or wonder about its story related to daily meal, healthy planning, healthy eating, the rich types and even the origin and reason that made sausage to be appeared. As the point mentioned above, you may review something about sausage with the typical factors of food in the modern life. And related to origin or reason that sausage was made, the story is not so complicated. Sausage was made by the reason of storage to be longer compared with fresh meat. This point was from the olden days. And the first sausage with the most traditional method was that it had casing from the animal intestines in the ancient time by Greeks and Romans. The time went by but the sausage has still contributed to the people’s meal the certain advantages even in the era of science and technology development existed plentiful food and best storage of food.